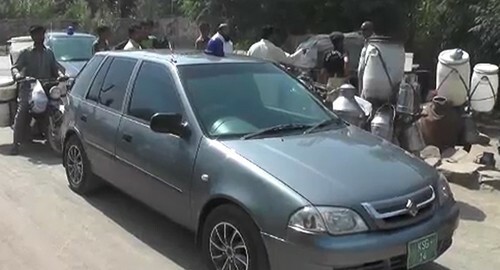 SARGODHA (92 News) – The District Food Authority (DFA) seized and wasted 50 maunds of injurious milk on Sialnwali Road on Saturday. The unhygienic milk was thrown into the canal. The FDA also arrested nine people and registered a case against them.